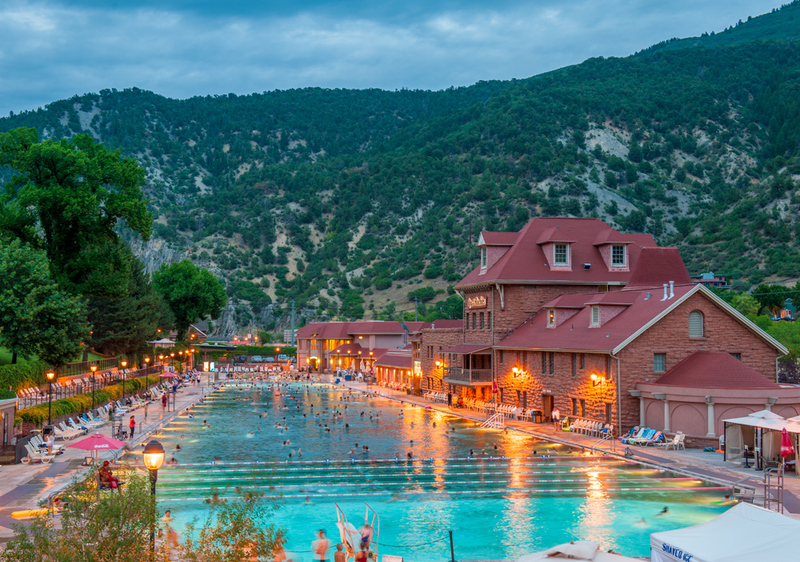 Feel the wonder of Mother Nature at the world famous Glenwood Hot Springs, a landmark destination resort nestled in the heart of the Colorado Rocky Mountains in Glenwood Springs. 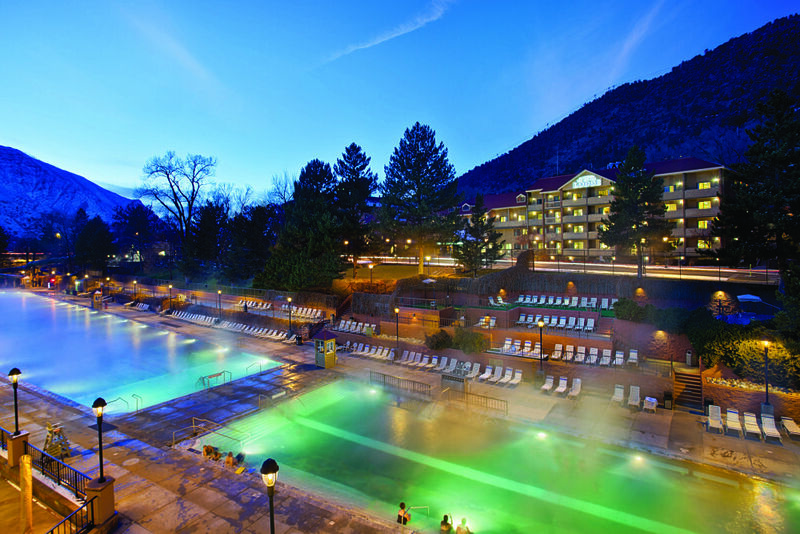 Located between Aspen and Vail, the Glenwood Hot Springs Lodge offers well-appointed accommodations with luxurious amenities. 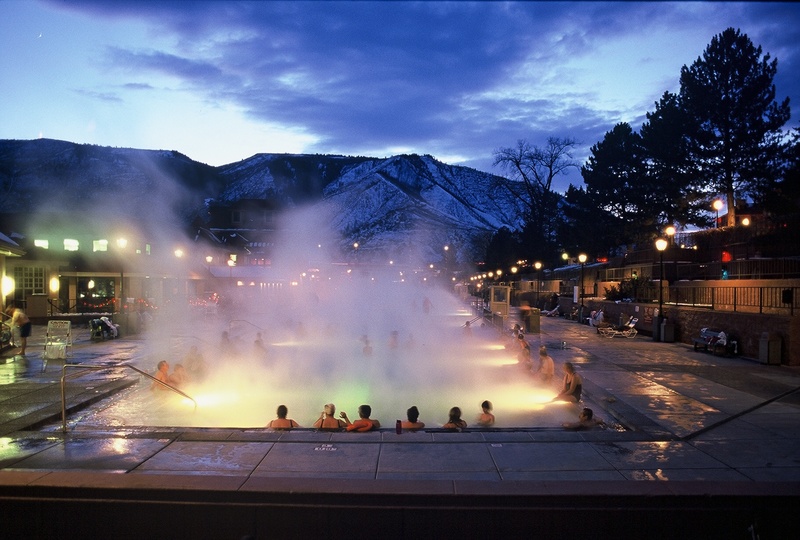 They are a family friendly resort, but also cater to empty-nester and couples looking for a romantic getaway.Only steps away is the World's Largest Hot Springs pool, along with a full service spa, athletic club, restaurant and shopping. 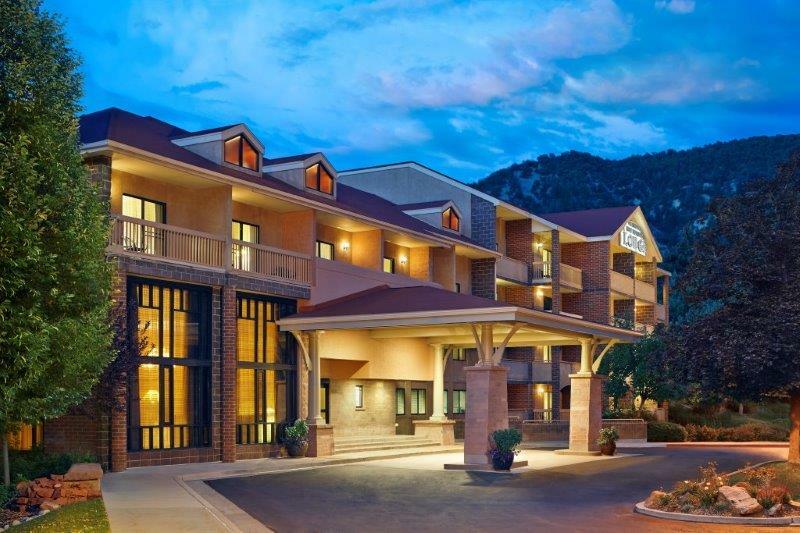 Your stay includes unlimited access to hot springs pools and a full hot breakfast.Our wellness minded guests can enjoy our full service Athletic-Club and luxurious Spa of the Rockies for massage, facials, manicures and much more. 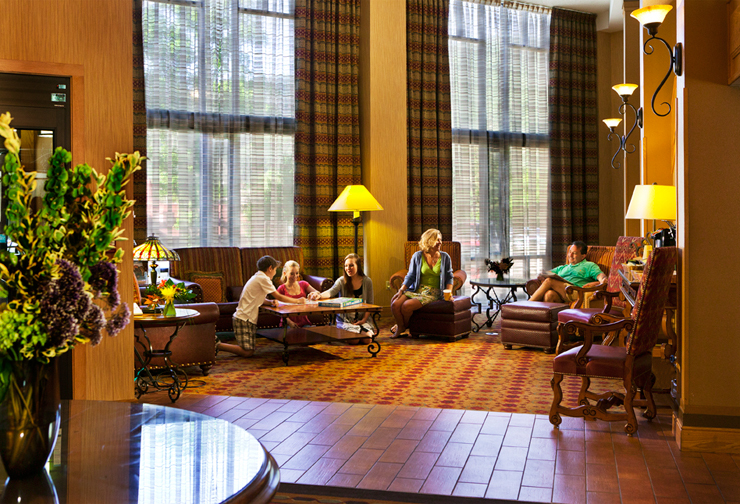 Includes unlimited access to the hot springs pool and a made-to-order hot breakfast. I-70 Westbound - Exit #116: After exiting, take a right, continue toward traffic light and turn right on 6th St. Continue on 6th St. past next intersection (Grand Ave.) approximately 1.5 blocks. The lodge will be on your left. I-70 Eastbound - Exit #116: After exiting, take a left, continue toward traffic light and turn right on 6th St. Continue on 6th St. past next intersection (Grand Ave.) approximately 1.5 blocks. The lodge will be on your left. Highway 82 West (from Aspen): the highway ends in Glenwood Springs at 6th St. Turn right on 6th St. and the Lodge is 1.5 blocks on your left. General	| For stays including a Saturday, a two-night minimum applies - book either a Friday and Saturday or a Saturday and Sunday. 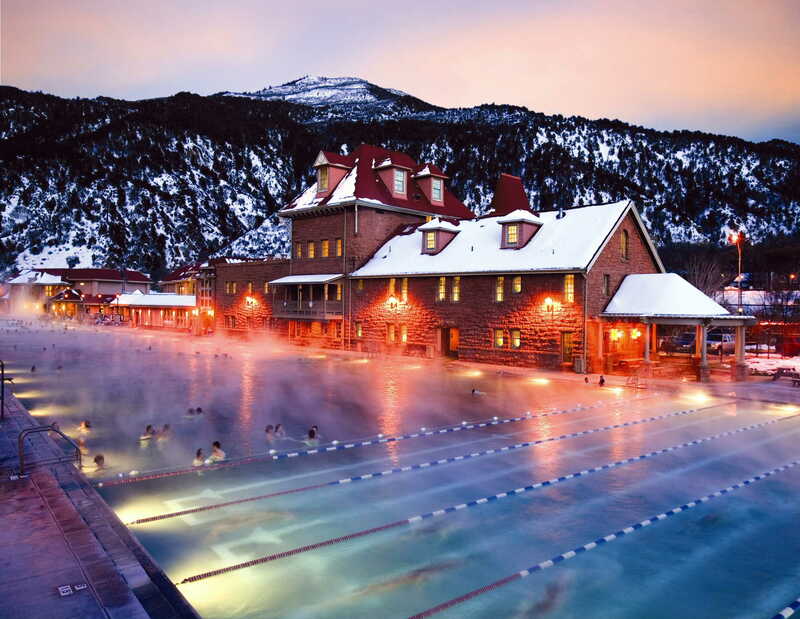 Since your room rate includes unlimited access to our Hot Springs Pools, you can swim the day you arrive, each day you stay-over, and also the day you depart! Just pick up your passes each day at our Front Desk. Rollaways and cribs must be requestes at the time of reservation. There is a $20.00 per day charge for rollaways Requests are not guaranteed. All of our guest rooms are non-smoking. Smoking is not permitted on the balconies, patios or any common area. Cancellation	| If you need to cancel a guaranteed reservation, we request that you notify us before 4:00 PM the day before your original arrival date to avoid a charge. Deposit	| One nights deposit is required at the time the reservation is made - Final payment is required 30 days prior to your arrival date. Check In	| Your room will be available by 4:00 PM on the day of your arrival. If you arrive before 4:00 PM and your room is not yet ready, just stop by our Front Desk to complete the registration process, pick up your pool passes and go have fun in the sun while your room is being prepared! Check Out	| Our check-out time is 12:00 noon. Pets	| We are unable to accommodate pets, with the exception of guide animals. Other	| Cancellation - If you need to cancel a guaranteed reservation, we request that you notify us before 4:00 PM the day before your original arrival date to avoid a charge. Children	| All guests above the age of 13 are considered adults.